And other than that it makes your clothes fall off, I need to learn more. A few years back, TR was a big help in teaching me the way of Scotch. It is now time for me to learn the ways of Tequila. My friends already cringe because I drink Jose neat. What brands do you like, how do you like to drink it, and how much does it cost? I WAS going to get a new bottle of Scotch for myself for Christmas, but I think a good bottle of Tequila is in order instead. Does Tequila come with the legendary "worm" in it anymore? Has anyone ate the worm? "Mayahuel is the goddess of fertility, she was portrayed as the goddess with four hundred breasts. He found her and fell in love with her." and all you need is the bottle and shot glass. Tequila doesn't have a worm, Mezcal does. 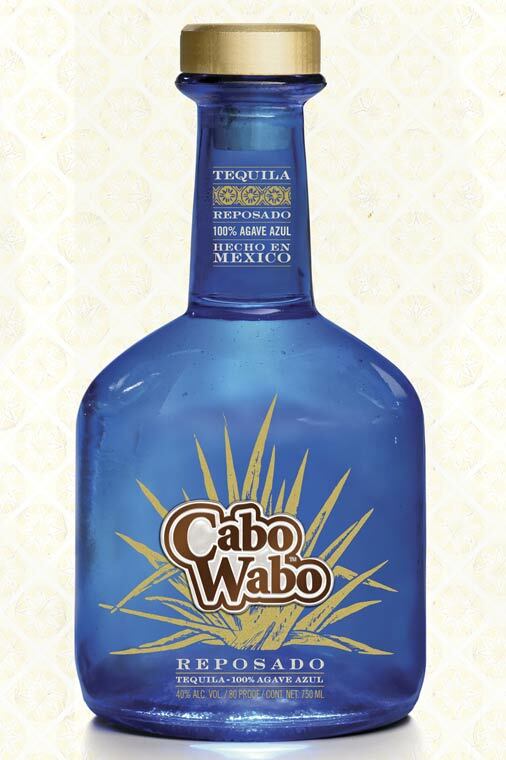 It is talked about as if it is tequila, and then as if it is something else? A specific type of tequila or just close to it? it's just close to it. I almost ate the worm once. Never been able to drink Tequila since that night, even the smell of it makes me gag now. Are you calling ME a Sissy????? Took me a while to live that one down. As I have found most Canucks don't LIKE backbacon, or as WE call it, "Canadian Bacon".